Yorktown puts to work time-honored investment principles, award-winning research and the talents of some of the most successful names in the investment industry in our aim for nothing less than market beating, long-term returns. The longevity of our fund managers and analysts is instrumental in enabling us to operate with a long-term view. Our team has experience navigating multiple market cycles and can bring significant insight to bear on investment decisions through calm and turbulent times. We continually reinvest in our team, business and capabilities so that we can better serve our clients. As founder of Yorktown Funds, it is my honor to work with a team of seasoned professionals who are committed to pooling their experience, approach and principles to help our clients achieve long- term investment success. Together, we have established high standards for disciplined portfolio construction, an established track record, steadfast focus, professional customer service, integrity in all we do and dedication for doing what’s right for our shareholders. Our employees possess not only expertise and experience but also an innate sense of quality. They are empowered to do their best and most importantly make a positive difference for you, our client. You can count on us to continue to invest in high-quality people, technology and other resources that will allow our professionals to make sound decisions and then faithfully execute our investment process. From all of us here at Yorktown Funds, we value the opportunity to work with you and your portfolio to achieve success. David began his career at Yorktown in April of 2001. In addition to his duties as a portfolio manager, David is responsible for expanding Yorktown’s product distribution capabilities and also serves as an inside director to the Yorktown Board. A graduate of Liberty University, David earned a degree in Multi-Disciplinary studies focusing on Business & Religion. 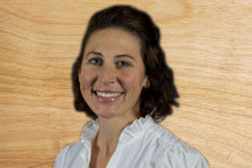 Brentz is a Lynchburg, VA native and joined Yorktown Funds in 2005. A graduate of Sweet Briar College in Sweet Briar, VA, Brentz earned a Bachelor of Science degree in Computer Science, with a minor in Mathematics. 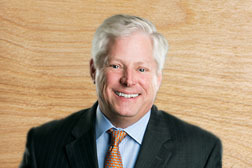 Charles has served as Yorktown Funds’ Chief Financial Officer since August 1988. A Certified Public Accountant, he worked in public accounting for six years with an international accounting firm. A native Virginian, Charles graduated from Virginia Polytechnic Institute and State University with a Bachelor of Science degree in Accounting. 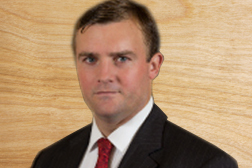 Austin, a Lynchburg, VA native, joined Yorktown Funds in 2004. He holds a Bachelor of Business Administration degree from Emory University in Atlanta, GA, and also earned a J.D. from the Washington and Lee University School of Law in Lexington, VA.
Dennis joined Yorktown Funds as Controller in April 1989. 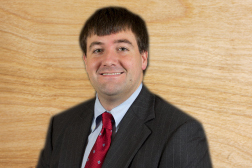 A Certified Public Accountant, he was previously at Coopers & Lybrand for four years. Dennis graduated from Virginia Polytechnic Institute and State University with a Bachelor of Science degree in Accounting. He is married and has two children. 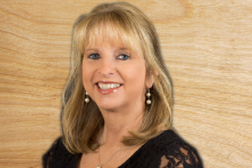 Bonnie has 34 years of investment industry experience. She joined Yorktown Funds in 1986 and is responsible for the day-today-operations. Bonnie was born and raised in Lynchburg, VA.
Pat has over 17 years of financial services experience, working with both individual and institutional clients. His prior experience includes serving as a Regional Vice President for Columbia Management, as well as positions at a boutique investment company and a large retirement service provider. Pat graduated from the University of South Carolina with a Bachelor of Science degree in Management. 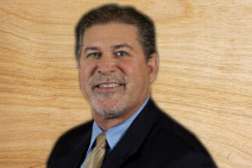 Randy is a 27 year veteran of the financial services industry. 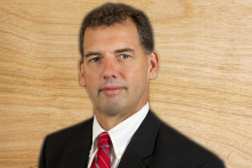 Immediately before joining Yorktown Funds, he served as Midwest Regional Director at Stadion Money Management. Previously, Randy worked at AXA Distributors, first as a wholesaler and subsequently as Western Division Sales Manager. 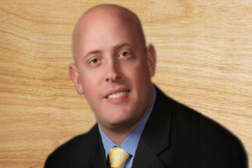 He started his wholesaling career in 1994, covering banks and wirehouse firms for Essex Corporation. 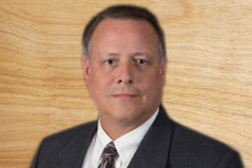 Randy began his career as an independent advisor with IDS/American Express, where he served as both a bank investment advisor and a bank program manager. A graduate of Southeast Missouri State University, Randy earned degrees in Business Economics and Marketing. 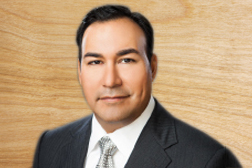 Hernaldo has over 22 years of financial services experience. Immediately before joining Yorktown in 2014, he spent five years as Regional Vice President at BNY Mellon/Dreyfus Funds. 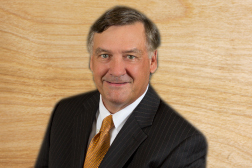 While leading the firm’s sales efforts in South Texas and Louisiana, he was a two-time President’s Club award winner and was also named Southern Division Wholesaler of the Year in 2013. Hernaldo graduated from the University of Houston with a Bachelor of Science degree in Economics. He and his wife, Suzanne, live in Houston. 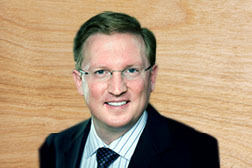 Mike began his career in the asset management industry in 2000. He previously served as a Senior Internal Wholesaler for State Street Research and was Regional Director of Principal Funds for ten years. Mike graduated with a bachelor’s degree from the University of California. 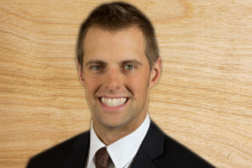 He is a member of the Investment Management Consultants Association and has also earned the right to hold the Certified Investment Management Analyst designation. Mike and his wife, Renee, live in Littleton, CO.
Kenan has been with Yorktown Funds since 2006. A native of Bridgeport, WV, Kenan earned a Bachelor of Science degree in Information Technology with a minor in Business from Liberty University in Lynchburg, VA. He was recruited on scholarship to Liberty for tennis and played from 2001-2005. Kenan resides in Lynchburg, VA with his wife, Bethany, and daughter, Ivory. Kenan takes care of the east coast territories and assists all Regional Sales Associates at Yorktown Funds. 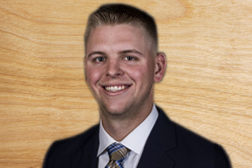 Prior to joining the Yorktown team, he worked as the Marketing Director for HHHunt Properties out of Blacksburg, VA and was the Assistant Tennis Professional for the Greenbrier Resort in White Sulphur Springs, WV. Katy joined Yorktown Funds in 2013. 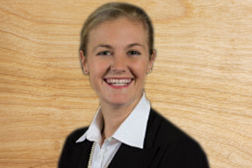 She earned a Bachelor of Arts degree in Communications from Mary Baldwin College in Staunton, VA.
Alex joined the Yorktown Team in 2016. He serves as the Regional Sales Associate for the Pacific Northwest and Southwest Territories. Prior to working at Yorktown, Alex played baseball for the Kansas City Royals Minor League System for two years. He is a graduate of Liberty University, where he played baseball and graduated with a B.S. in Business with a focus on Financial Planning in 2015. Alex resides in Lynchburg with his wife Rene. Mr. Harvey received a B.S. in Commerce with honors from the University of Virginia in 1987 after which he worked for Morgan Stanley & Co. in their Mergers and Acquisitions department for two years. He then earned a Master of Business Administration with honors from Harvard University in 1991 prior to joining The Capital Group Companies. Before founding Poplar Forest, Mr. Harvey spent 16 years managing portfolios and performing investment analysis for The Capital Group Companies. Prior to resigning from The Capital Group Companies, Mr. Harvey was a portfolio counselor for five different American Funds mutual fund sub-accounts collectively accounting for over $20 billion of client funds. In addition to his investment responsibilities, Mr. Harvey was involved in numerous management and oversight roles within the mutual fund arm of The Capital Group Companies. Sub-Advisor for the Yorktown Small Cap Fund as of October 16, 2017. Mr. Borgen received a B.S. in Finance in 1997 and a Master of Science in Economics with a specialization in Finance in 2005, both from the University of Nevada. 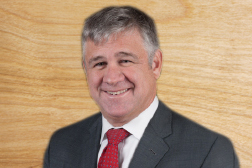 Before founding Sapphire Star Capital in 2015, Mr. Borgen served as a Quantitative Research Analyst and Portfolio Manager for Navellier & Associates from 1995-2004 and served as the Senior Portfolio Manager from 2004-2014, managing over $1 Billion in assets. Mr. Borgen established Sapphire Star Capital in early 2015 with the mandate of providing an array of systematic equity solutions to investors seeking better than benchmark returns with lower than benchmark volatility. Sapphire Star Capital is an SEC registered boutique asset manager with over $122 million in AUM with the investment team bringing over 20 years of quantitative equity research and portfolio management experience ranging across various investment styles and market capitalization sizes. Check the background of these registered individuals on FINRA’s BrokerCheck.